Wadsworth Development Group ("WDG”) is a vertically integrated regional real estate firm. The company provides development, management, and brokerage services throughout the intermountain west for a wide range of clients and partners. The Wadsworth family started its real estate venture in 1996 by leaning on its multi-generational general contractor experience to develop a $17 million (130 thousand square-foot) office park in its hometown. The firm, with 21 employees, is currently active in eleven states (Utah, Arizona, Idaho, Colorado, Montana, Oregon, Washington, Nevada, Montana, Kansas and Wyoming) and across four asset types (industrial, office, retail, and hospitality). Wadsworth currently owns and manages over $250 million of assets and has over $180 million presently in development in eleven states. WDG has two subsidiary businesses, Wadsworth Preferred Development ("WPD”) and Wadsworth Property Management ("WPM”). WPD creates value through developing short-term net-lease real estate on behalf of expanding corporate clients. For example, Starbucks has hired WPD to acquire strategic sites and develop buildings to support their expansion efforts. WPD also has a brokerage arm that provides services to the same clients who are looking to lease existing space. WPM maintains value through the asset management of the entire portfolio to class A standards, and enables WDG to intimately understand what makes a valuable long-term asset. 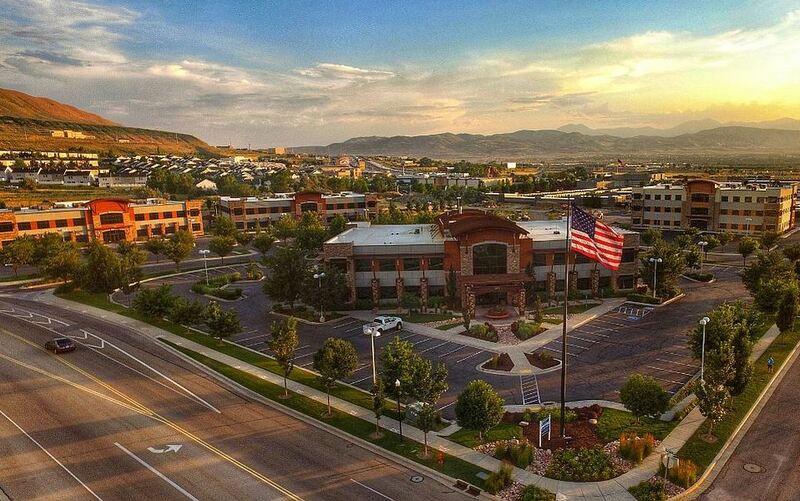 Since the beginning, WDG has approached commercial real estate development with a long-term vision and drive for excellence to become a regionally recognized industry leader, and has grown to become one of the most respected developers in the intermountain west. The firm manages its investments with fiducial conservatism, currently maintaining an average loan-to-value ratio of 45%, debt service coverage ratio of 2.2 x, and a minimum cash reserve of 5% of total assets. Over the past 10 years, WDG has grown its portfolio nearly five times over, yielding an average growth rate of 17% per year. WDG has always been dedicated to maintaining the highest standards of conduct in doing business as well as applying conservative investment management principles. With an unwavering commitment to excellence and integrity, WDG continues to create value for all of its partners.